FiberSMART is more than a dietary fiber supplement; it is a high fiber formula that promotes digestive tract and bowel health. 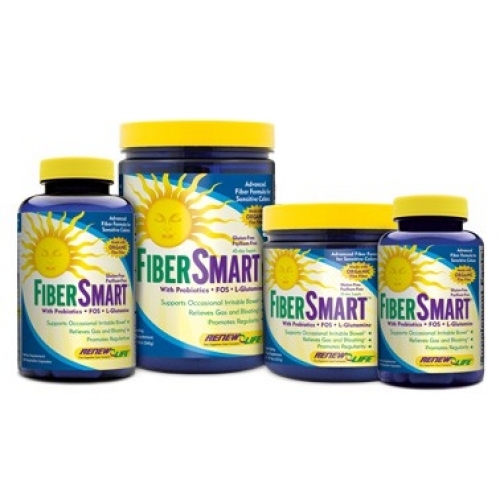 FiberSMART is a soothing and nourishing blend of organic flax fiber, probiotics, herbs and amino acids and specially formulated for sensitive colons. FiberSMART contains a blend of organic flax fiber and guar gum, which together provide the balance of soluble to insoluble fiber that nature intended.